VirtuePS - Best custom rsps! Love pking and gambling? This is the server for you! Project Empire - Eat. Sleep. Train. Bringing back the memories we all miss. Up and coming top rsps with all new unique content and an awesome development team! LozzCity - Best OSRS Server! 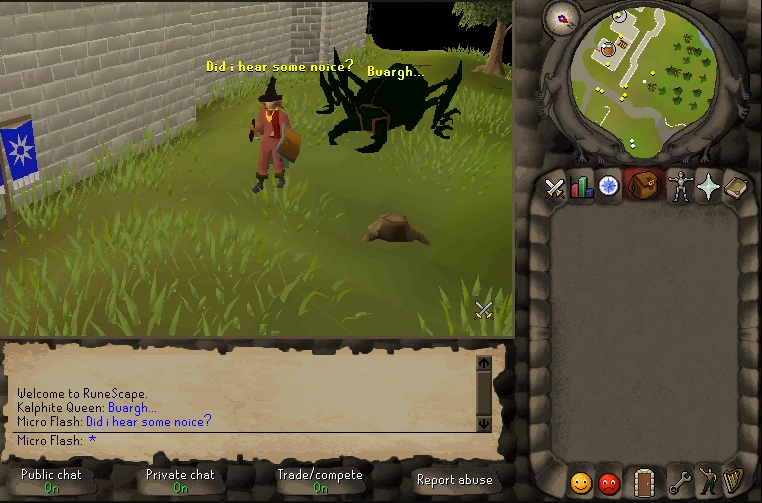 Join our OSRS server today and start your adventure today! creating one of the best experiences for our rsps players! ProjectDecimate - PVP | PVM | DICING | EVENTS. WisdomRsps - Where the wisdom of Customs reside! Alotic - Join today AloticPs!